Kundalini Shaktipat Kundalini Shaktipat : You and your life, what governs it? You and your life, what governs it? Life and what it governs, are you reading this post right on this website? Yes it is totally sane posting this topic here. 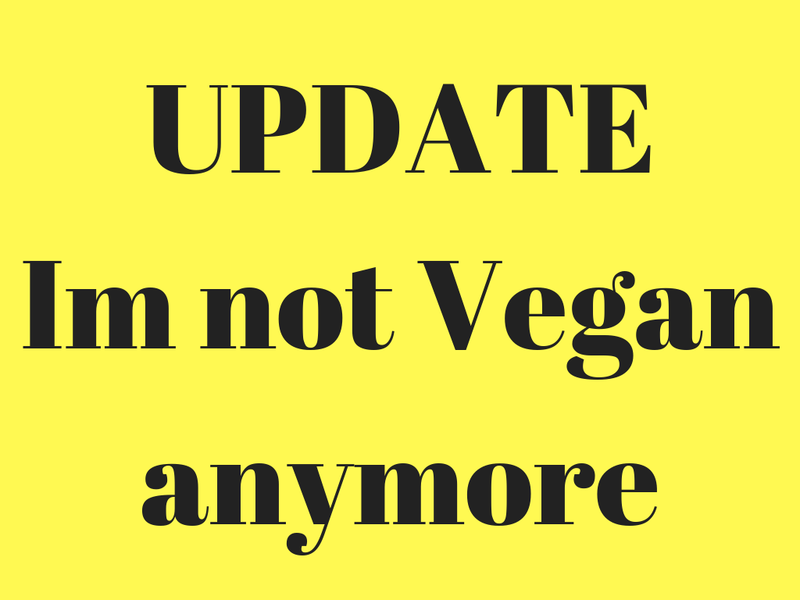 As what really matters to all Kundalini enthusiasts, will be proved by this post. Life of every human being is guided by not good feelings but by the worse feelings that they want to run away from. These feelings are like fear, hatred, envy, anger, struggle, or any other feeling that does not feel good. And every man tries to make his life as easy as possible such that these emotions don't arise. Lets understand this with our spectrum, what do you see in a rainbow? everybody knows its composed of seven colors but at first just three colors are only visible. These three are red, yellow and blue, simple science that these are primary colors; so they are only visible at first. The white light splits into seven colors. Which we can also understand with how the God's white light is split into seven chakra's, which have the same colors as the colors of the spectrum. Now when we are talking about the spectrum, chakra's and the primary colors all at the same time what do you guess this topic is going to head you towards? When we are understanding this topic related to our chakra's obviously these primary colors also stand important. 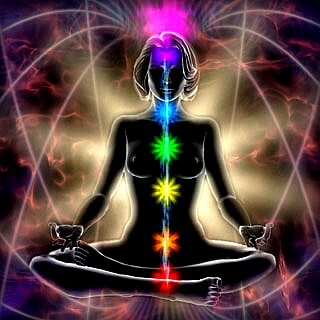 The seven chakras are important and given the most importance everywhere in all spiritual practices. But all seven colors arent visible all at once in the spectrum, only three main colors are visible which means we too have to concentrate mainly on these three colors more. Let me just stop tangling this topic and get straight to the main thing I want to tell you about. The three colors that are seen at first in spectrum are red, yellow and blue. Which are co-incidentally the colors of the chakras Mooladhara, Manipura and Vishuddhi which all have something in common? Guess what? The Granthi's that are pierced, inorder to get to these chakras. 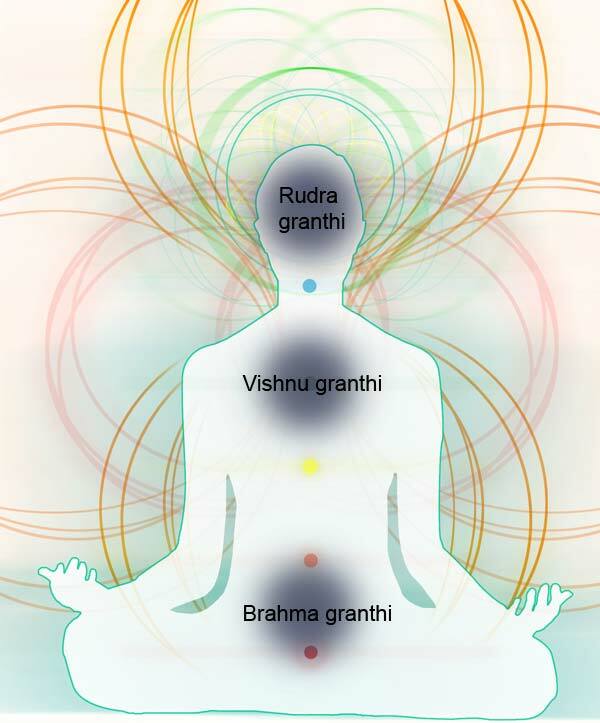 Granthi's are the most important in the life of kundalini aspirant and hold great importance for his progress in the path towards kundalini awakening. The first granthi associated to mooladhara chakra is the brahma granthi, brahma is the creator of this physical world and so granthi which means knot or obstacle related to safe life on physical world. The obstacle is fear of death or physical destruction which is removed when your kundalini pierces the mooladhara chakra. The second granthi is situated between the swadhisthan and manipura chakra which is called the vishnu granthi, and it is associated with control issues. You will no longer feel your life is out of your control when this granthi is pierced by your kundalini. The magic with kundalini is that once any granthi opens it will forever stay opened in this birth as well as in future births it wont take long for you to open them. The third and final granthi is the one situated after vishuddhi chakra before the third eye. This granthi is called the rudra granthi and is the toughest to open. Its the last and the final granthi and so it will test you the worst before opening. After this granthi is pierced by your kundalini you are free from the worldly maya, emotions or I can say any kind of suffering cannot bind you. You will be free from suffering. The opening of the granthis is totally dependant upon you and no Guru can open them for you. Yes your guru can guide you towards how you can open it. So if you aspire to awaken your kundalini or are already awakened this is a must for you to know. Your entire progress of kundalini will reflect on the life that you are having. Pics courtesy - www.google.com, if these pics are under your copyrights please write to me at powerbooster@facebook.com.